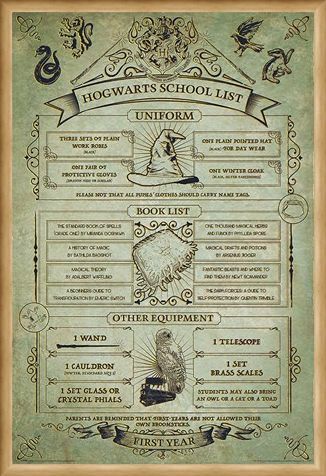 Remember all the things you needed for your first day at school? 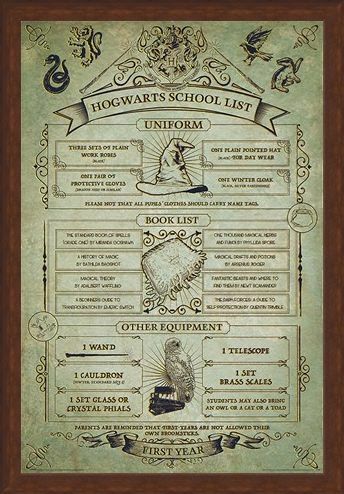 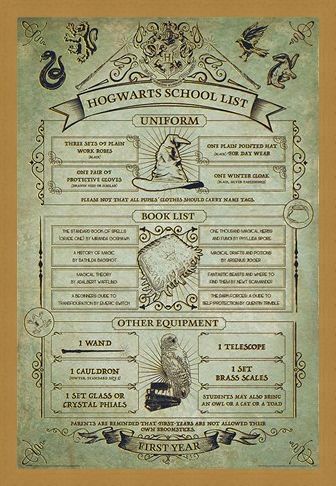 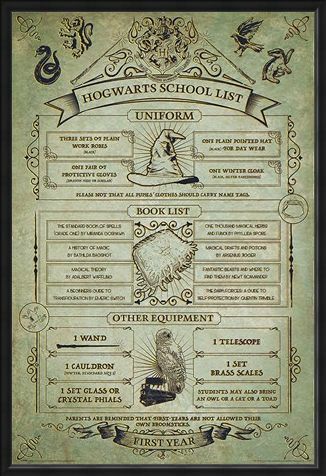 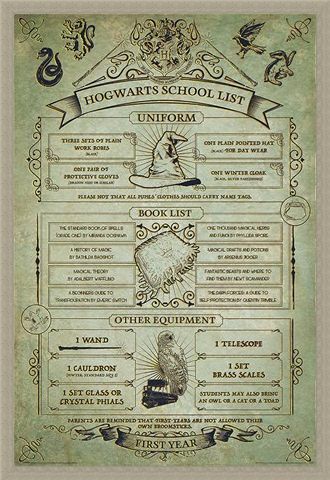 This poster shows that the required items needed for Hogwarts School of Witchcraft and Wizardry are...a little different! 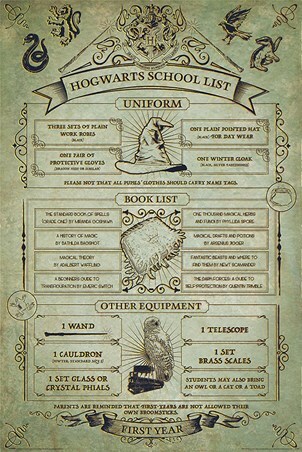 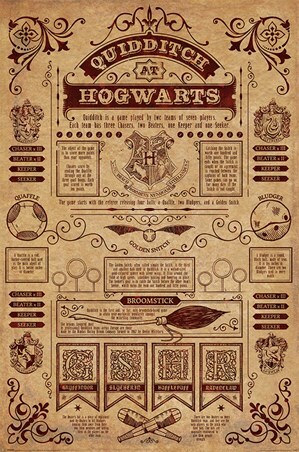 The required apparel, books and various other sundries are listed on a 'parchment effect' background, with archaic animations and the Hogwarts school and house crests encircling the list itself. 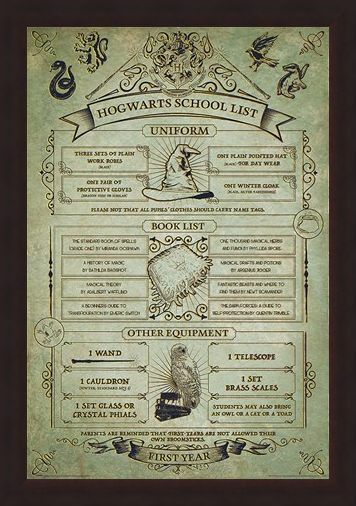 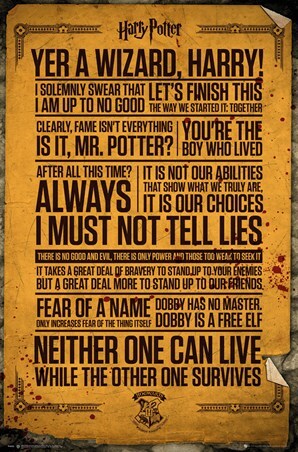 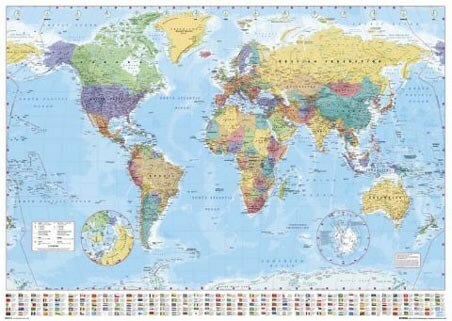 Get ready to start your wizarding journey in the right way...with this poster! 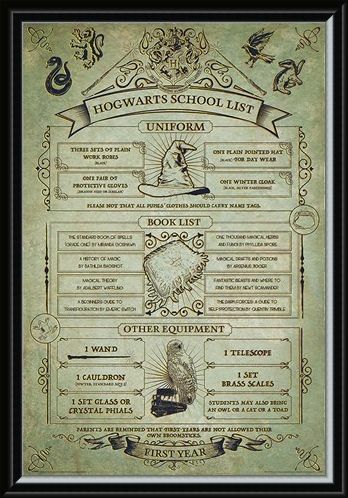 High quality, framed Hogwarts First Year Essentials, Harry Potter poster with a bespoke frame by our custom framing service.